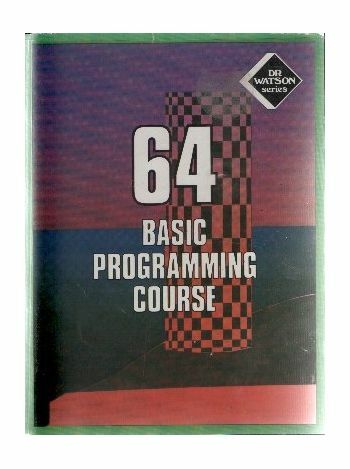 This definitive course on the Commodore 64 carefully combines book and tape to ensure that even the absolute beginner gets to grips with the intricacies of their computer.Based entirely on interesting, exciting and useful projects. 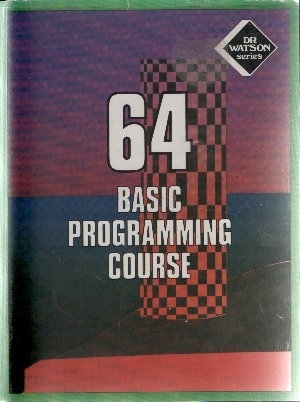 it develops games and utilities which complement the computer, enourmously increasing its potential for both fun and educational fun. Manual included.